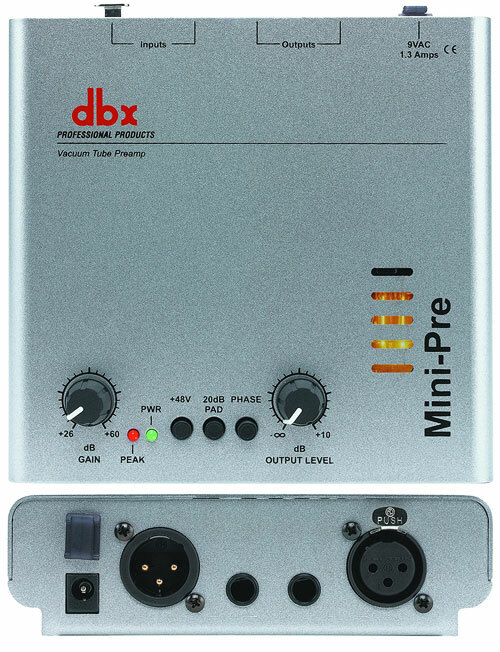 DBX 120X-DS - The 'Boom-Box' from DBX. 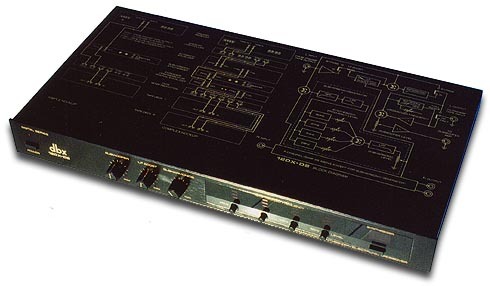 rReleased around 1989 the DBX 120-X DS is really an enhancer. This one is a sub-harmonic enhancer, and basicaly add's in a lower octave of sub-harmonic's... It split's the incoming signal between 50 & 100hz into 4 frequency bands - each of those four bands drives its own sub-harmonic generator. 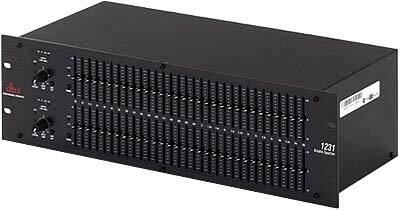 How low will a DBX-120X-DS go? What's it's low frequency threshold?